You can't count on the Federal Reserve for many things. But one thing you can count on is that they're always late to the party. 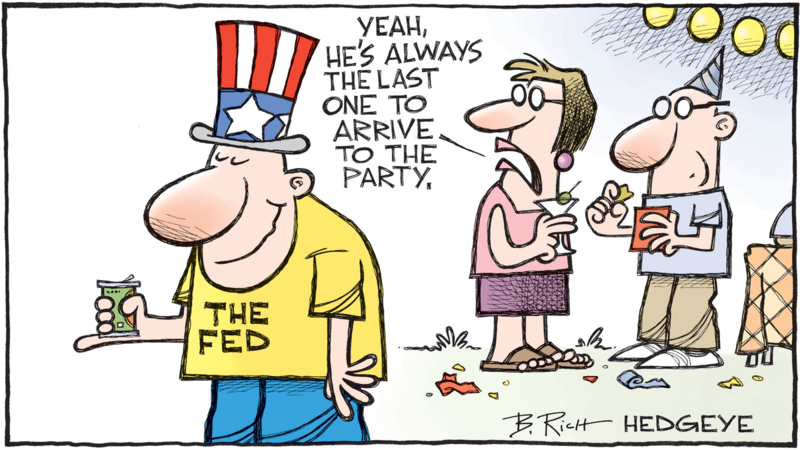 Click here to get Hedgeye's "Cartoon of the Day" emailed to you for free.